Ninety-six km(60 mi) southeast of Budapest stands a little-known farming village called Nagyrev. It is near Tiszakurt and in the early part of the last century these two remote places were haunted by a band of serial killers. Over a period of 15 years, they murdered around 300 people. The killings began during the First World War. With no hospital in Nagyrev, a midwife and abortionist, Mrs Julius Fazekas, met the medical needs of the village people, helped by her friend Susanna Olah. Most men in the village were away fighting but there was a prisoner of war camp nearby and many of the local women became involved with the prisoners. Numerous women took two or more lovers from the camp. When their menfolk returned from the front, the women were not pleased that their sexual liberation had come to an end. Fazekas and Olah heard of the grumblings and began to sell arsenic, sourced from strips of flypaper, to the disgruntled women. In 1914 Peter Hegedus was the first victim. 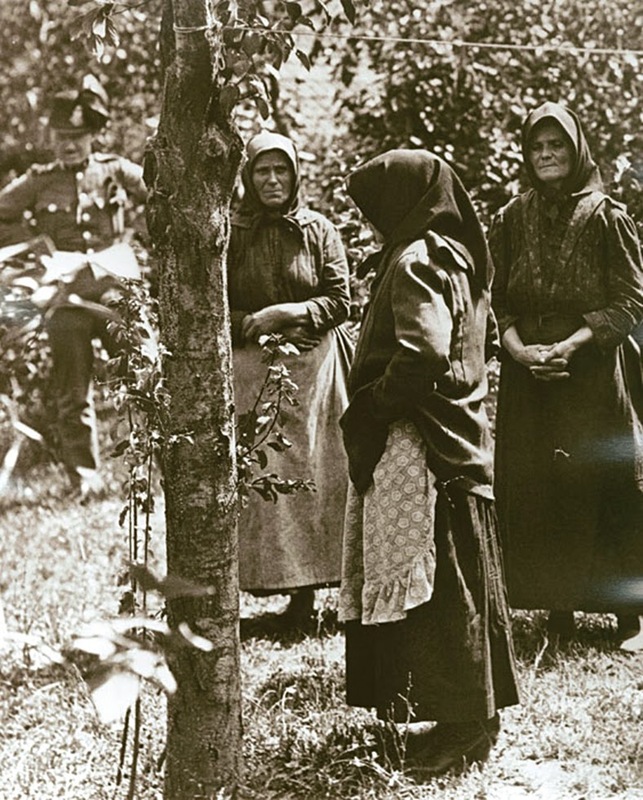 Around 50 women bought the poison and began calling themselves the “Angel Makers of Nagyrev”. Some of the women were so enthusiastic that they killed children and relatives as well as husbands. One woman, 45-year-old Marie Kardos, killed her husband, her lover and her 23-year-old disabled son — leading to the area becoming known as “The Murder District”. The cousin of Mrs Fazekas signed the death certificates for all the victims. In July 1929 the killings stopped after Mrs Ladislaus Szabo poisoned the wine of a man who went to the police. When Mrs Szabo was arrested she named her friend, Mrs Bukenoveski, who had poisoned her elderly mother and then thrown her in the Tisza River. Bukenoveski then pointed the finger at Mrs Fazekas who denied everything and was released. She returned to the village and warned the poisoners that the jig was up. Unbeknown to her, Mrs Fazekas was followed by the police who then proceeded to arrest 38 women. Twenty-six were tried at Szolnok and eight were sentenced to death: Susanna Olah, a septuagenarian called Lydia, Marie Kardos, Rosalie Sebestyen, Rosa Hoyba, Mrs Julius Csaba, Maria Varga and Julianne Lipke. Seven were sentenced to life imprisonment and the rest to different jail terms. Mrs Julius Fazekas escaped justice by killing herself before she could be re-arrested.